We are a small, minority-owned, company that takes pride in providing the highest level of professionalism while delivering excellent customer service and satisfaction. As owners who are certified arborists and licensed tree experts we hire and train employees who also become professionals in order to provide our clients with the best service in the industry. 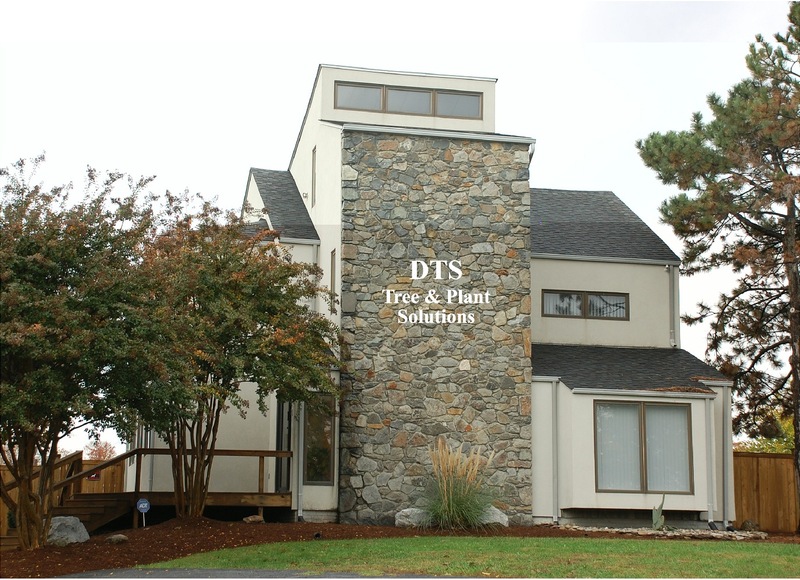 Whether providing tree and shrub pruning, removal or stump services, installation, cabling and bracing, lightning protection or wood delivery, our goal is to provide each customer with safe, high-quality, service.